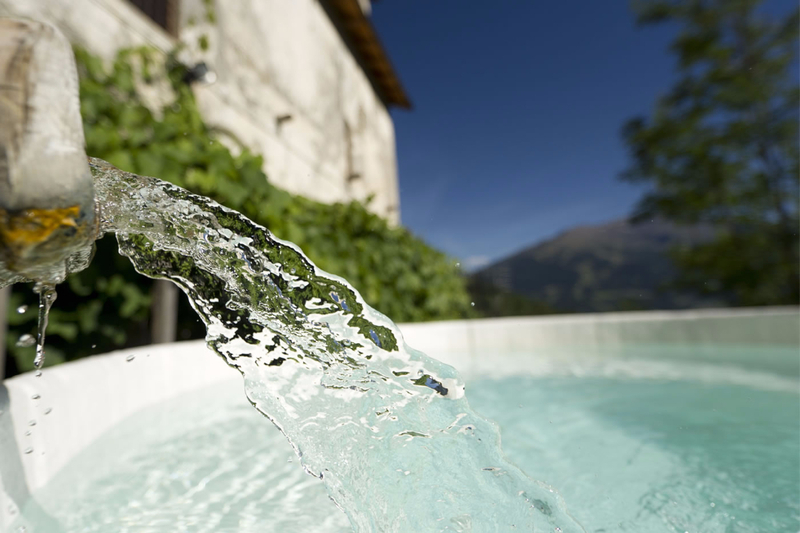 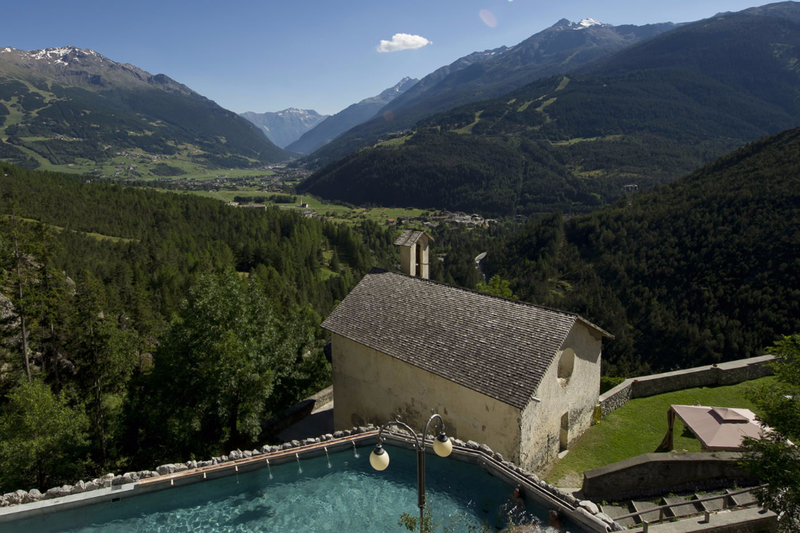 The “Bagni Vecchi” is located about 3 km from Bormio, it is the oldest Spa in the area and it was already known by the ancient Romans. 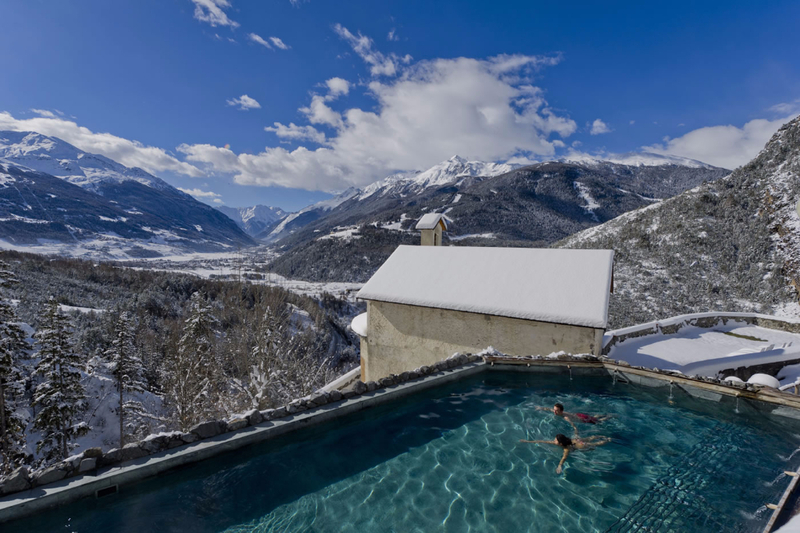 The Spa & Wellness center offers over 30 different spa services, most noteworthy the panoramic open air pool, overlooking the valley of Bormio. 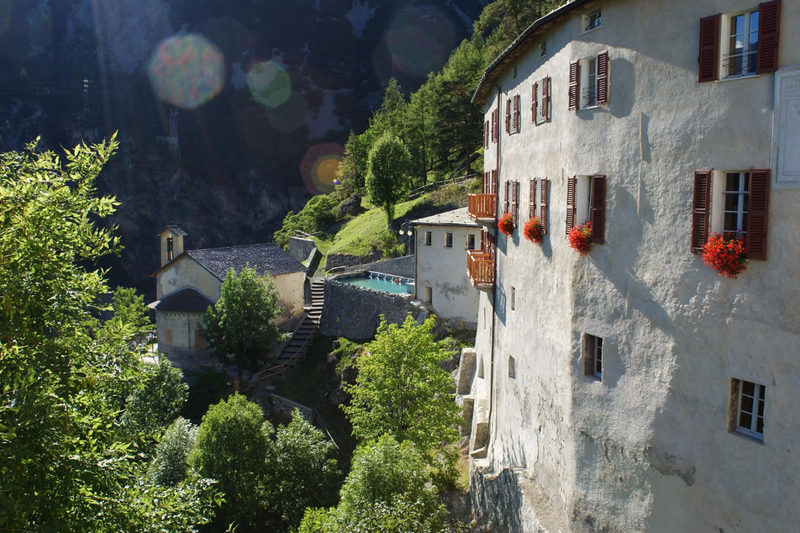 The entrance is allowed for children over the age of 14 years. 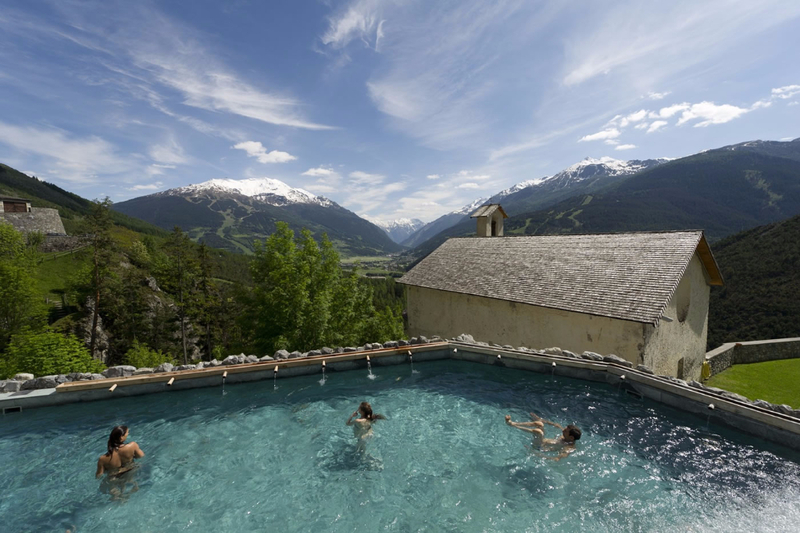 The spa is open all year. 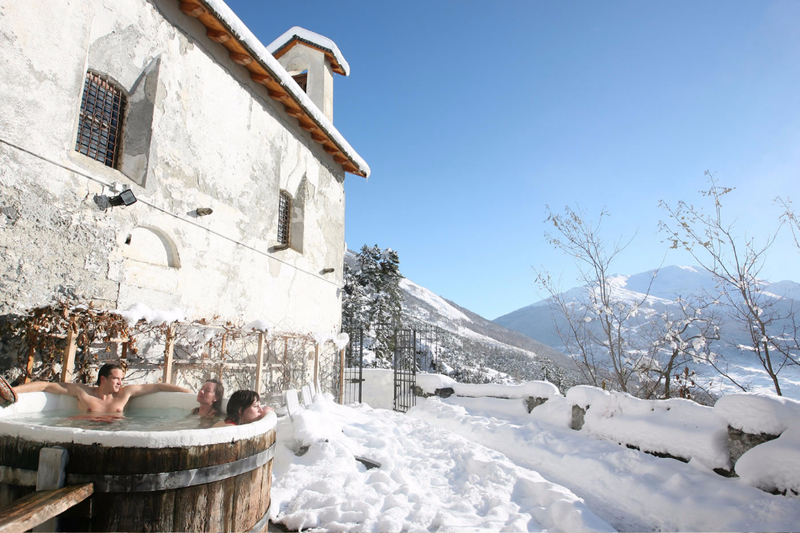 Reservations are recommended especially in high season and during weekends and holidays. 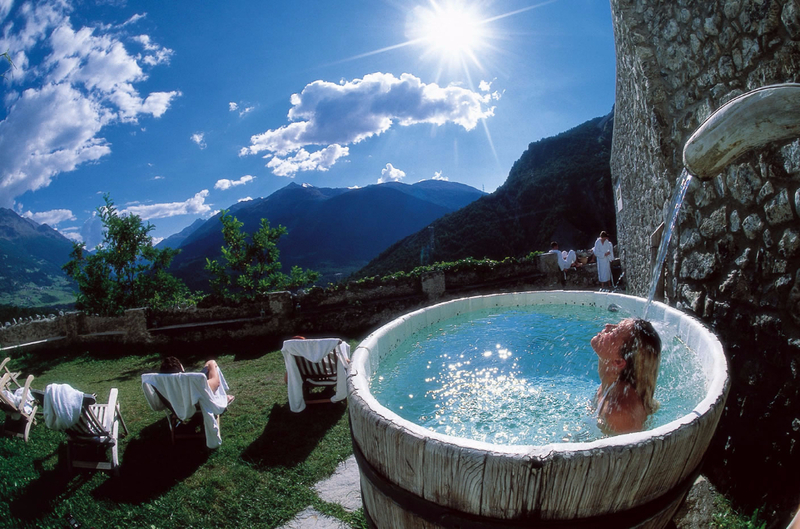 We have agreements with the Bagni Vecchi Spa & Wellness center, our guests can benefit from a discount on the admission fee and priority entry without waiting lists.